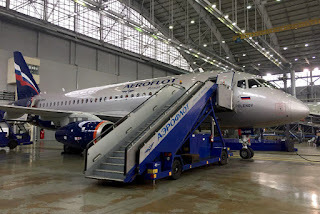 This week has been a major milestone for both Aeroflot and for the United Aircraft Corporation as the 50th Sukhoi Superjet 100 (SSJ 100) is delivered to the leading Russian airline. This 50th jet marks the successful completion of two firm orders for 30 and 20 of the aircraft the leading Russian airline had made. 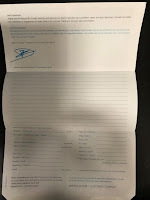 Aeroflot has given this 50th Sukhoi Superjet 100 (SSJ 100) aircraft the registration RA-89115, and named it after the Russian painter Vasily Polenov. 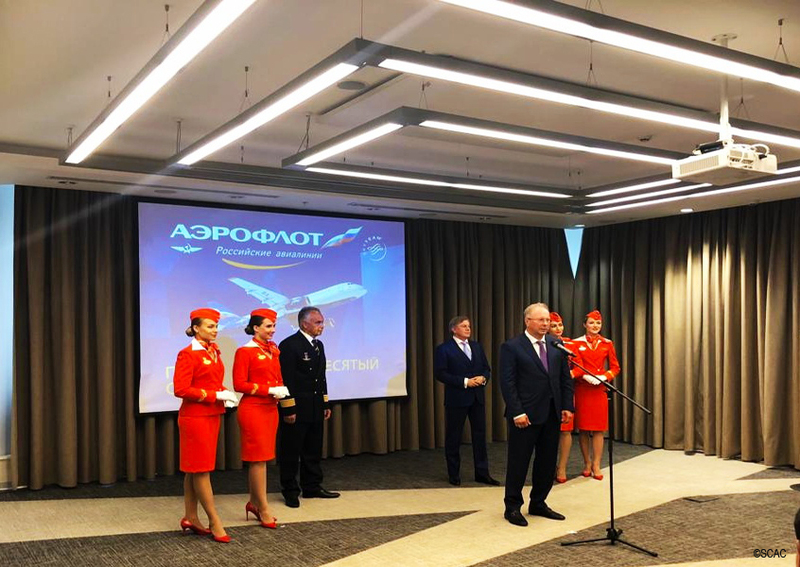 The official presentation of the new aircraft took place on Tuesday, at Sheremetyevo airport, with senior management from both Aeroflot and United Aircraft Corporation present. Vitaly Saveliev, CEO of Aeroflot, said, “Aeroflot is pleased to welcome its 50th Superjet 100. Earlier this month, at the Eastern Economic Forum, we signed a major aircraft delivery agreement to receive 100 more modern Russian-built SSJ100 aircraft, with President Putin present for the signing ceremony. This agreement will bring the total number of Russian-built aircraft in Aeroflot’s fleet to 200, 50 of which will be the innovative MC-21." “I would especially like to thank the management and all employees of United Aircraft Corporation involved in this project for their work. Aeroflot has worked with Sukhoi Civil Aircraft to develop a completely new aircraft, and has launched the plane into the air and refined it further during commercial operation.” Vitaly Saveliev, CEO of Aeroflot said. Vasily Polenov is an outstanding artist who revealed the world of the traditional Russian farmstead and the mystery of the charming beauty of the Russian landscape. His most famous paintings are ‘Moscow Courtyard’, ‘Overgrown Pond’ and ‘The River Oka in Flood’. The works of Vasily Polenov depict Russian nature with its boundless fields, forests and mighty rivers. Vasily Polenov devoted particular attention to children and opened an art gallery and an art school for children on his own estate.